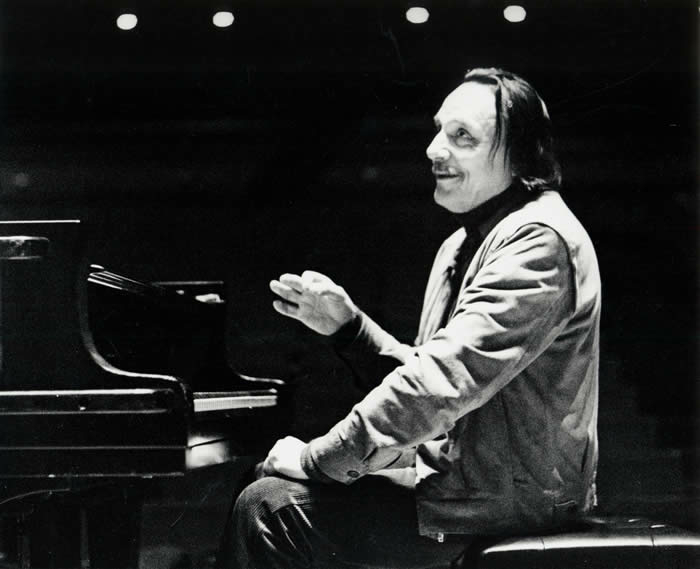 Classical music: Michelangeli and Mompou charm The Ear, who has passed 200,000 hits. How about you? Something short and easy is in the offing today. I am using today’s posting to celebrate the fact that earlier this week, this blog broke 200,000 hits in under two years. That’s doing quite well, I am told, especially for a blog is not connected to a newspaper or magazine. Just about a year ago, it was at 50,000. You can help me by spreading the word and forwarding a link to the blog site or talking it up as well as by suggesting topics and strategies to reach even more readers. Whhat kinds of postings, for exmap,le, do you prefer: Q&As, preview, reviews (concerts, CDs or DVDs? ), links to others stories, more YouTube videos? I found its melodic and non-repetitive minimalism so irresistible, it started me on a Mompou kick. I thought I would share it and hope you find it as enthralling that still hasn’t ended. 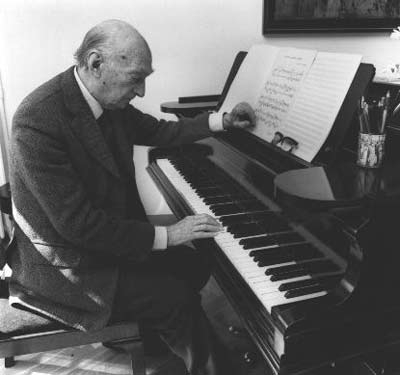 I just wonder why we don’t hear more of Mompou performed live. Do you have a favorite Mompuo piece?